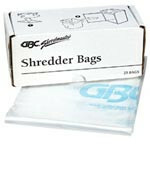 Don't forget to order shredder bags and oil. 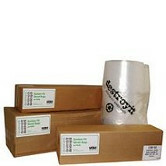 We also carry forms racks and other accessories for your shredder. 12 oz. Fellowes Powershred Performance Oil. Paper Shredder oil.